Losing important data is about one of the worst feelings in the world. We tend to take our SSD drives for granted. We hear that the solid state drive failure rate is just tenths of a percent and rest on our laurels. But with hundreds of thousands of SSDs running throughout the U.S. all year long, failures are bound to happen. So when we do lose data on our SSD, whether due to malfunction or user error, it can be devastating—especially if was data sensitive to your business operations. 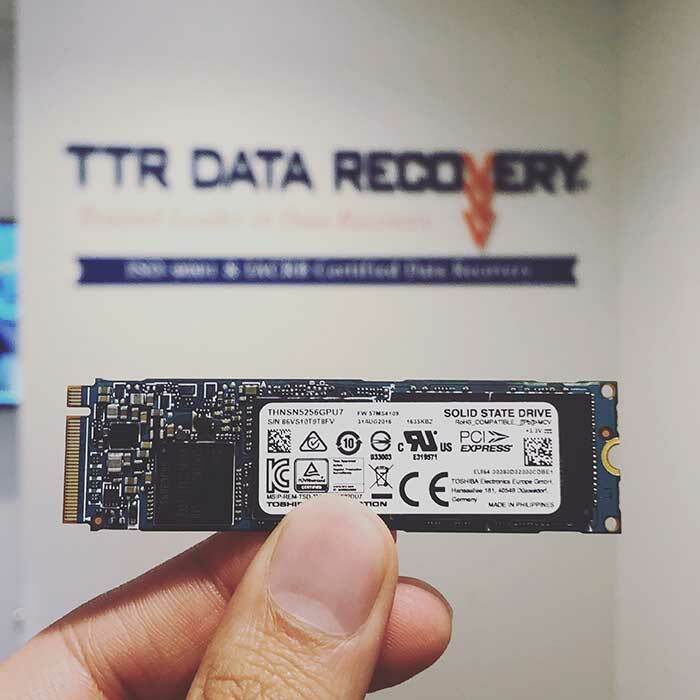 That’s why TTR Data Recovery is committed to providing the SSD data recovery service that businesses and individuals need, when they need them. Despite the reliability of solid state drives, they can fail for any number of reasons. We have recovered more than five million terabytes of data from thousands of hard drives. When we say we’ve seen it all, we aren’t kidding. 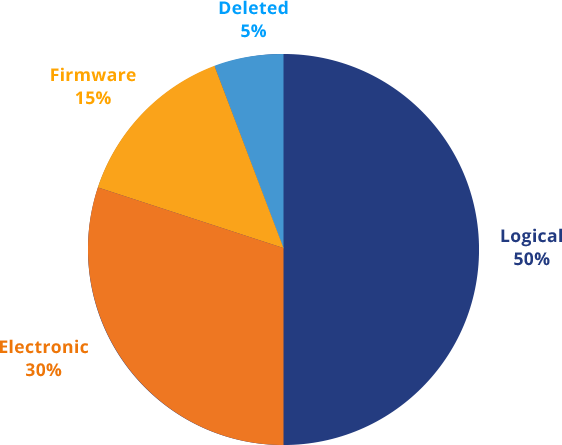 Here are the most common reasons that clients turn to TTR for SSD data recovery service. Your SSD arranges data according to highly-organized frameworks. When read-write errors disrupt these schemes and partition records, the logical failures that result might prevent your computer from starting up or being able to recognize the corrupted device. In some cases, you’ll even experience crippling lag. The controller that regulates the operation of your SSD depends on firmware, specialized low-level programming created by the device manufacturer to optimize performance. Failed updates and other errors can corrupt this firmware, potentially rendering your drive completely unrecognizable except to cleanroom-equipped recovery experts. Moisture, static electricity, mechanical damage, environmental exposure and other hazards can all damage the delicate circuits your SSDs rely on. Electronic failures vary, so they’re not always obvious, and many cause erratic behaviors that only experts can overcome. Your data may have been erased due to an operator oversight, or your software may have made the mistake. While not as common as other failure modes, deletion requires just as much forensic skill to recover data. When you need to recover data from dead SSD drives, you need to find professionals with the equipment and expertise to get the job done right. But, still, you may have questions that need answering. Here are easily digestible answers to the top questions we get about SSD data recovery. Unfortunately, yes. All disks will fail at some point. While SSDs have a much longer expected lifespan than HDDs (hard disk drives), the regular and continuous writing of data still wears away at the drive’s storage cells. Files take an unexplainably long time to read or save. Files become corrupt or cannot be opened. Applications run slowly, freeze, or crash without another obvious explanation. Computer often crashes while trying to boot up. Can SSD Data Be Recovered? Yes! In fact, SSD data recovery is one of our specialties, so we know plenty about it. It’s a little bit trickier than standard hard drive data recovery. On an HDD, deleted data is really just de-indexed, so finding it is relatively straightforward. 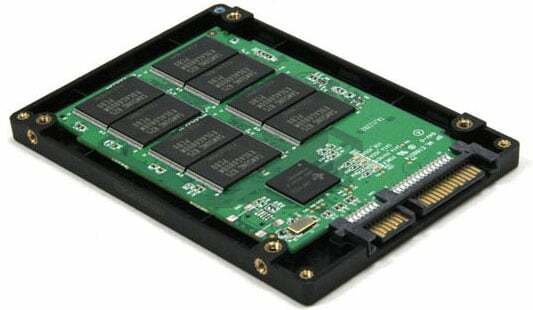 Data stored on an SSD is constantly changing location, however, so recovering it can be much more complex. The difficulty is compounded in newer SSDs, which typically include a feature known as TRIM. Without getting too technical about it, TRIM basically clears data from the SSD data as it is deleted. So, yes, SSD data can be recovered. But it is never easy. Most people will find an expert who provides trusted SSD data recovery services to get the job done right. How Do I Revive a Dead SSD? If your SSD failed due to physical or environmental damage, you probably cannot revive it on your own. Your best bet is employing the SSD data recovery service of a trained professional with the equipment and experience necessary. Whatever you do, if you cannot revive your dead SSD, don’t turn to data recovery software. Often, it can leave your drive in a worse state than it began it. Instead, consult an experienced solid state hard drive recovery specialist. When it comes to your data, you don’t want to rely on a freelancer working out of their basement and you definitely don’t want to do-it-yourself. To ensure the best chance to recover failed SSD drives, you need a professional. ISO 9001 certification is an industry standard in SSD data recovery. 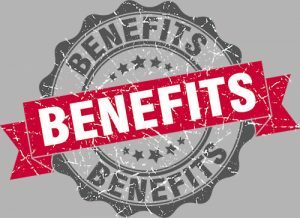 As an ISO 9001 certified organization, TTR has demonstrated a commitment to employing quality management systems that ensure consistent customer satisfaction. SSD data recovery services are a specialized task involving specialized equipment. That’s why TTR is equipped with an ISO 5 Class 100 cleanroom to keep your SSD drive as safe as possible from airborne particles and other contaminants during the recovery process. This certification is earned after a rigorous external audit to ensure that TTR conforms to the highest level of information security. We want you to have the peace of mind knowing that your data is safe in our hands. As IACRB certified data recovery specialists, our team of data recovery technicians is trained in the ins and outs of data recovery. 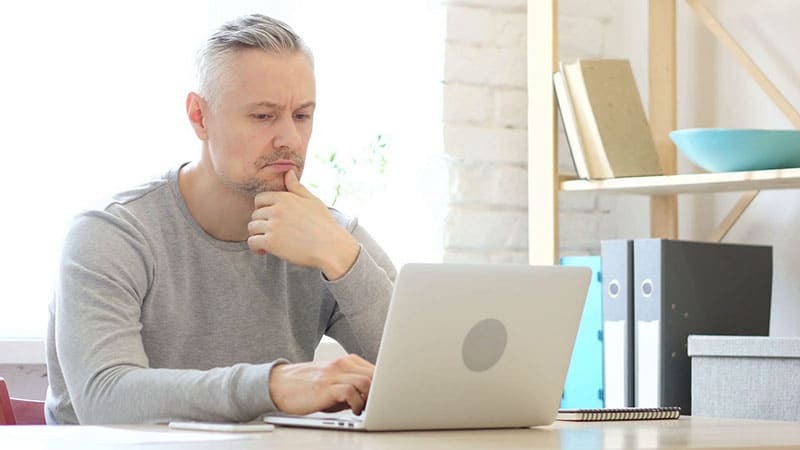 This certification encompasses, among other skills, the following: recovering data from physically damaged drives, knowledge of RAID technology, resolving firmware errors, and all manner of SSD data recovery services. We don’t just expect you to trust that we provide unparalleled secure Solid State Drive data recovery. We actually prove our worth by adhering to SOC type II security protocols. To keep ourselves honest, we vet all of our processes using ISO 9001 certified governance frameworks. TTR Data Recovery is always working to improve so that the data you entrust us with remains secure until it’s safely back in your hands. 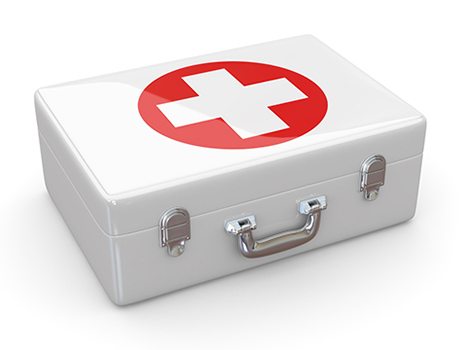 Looking for Emergency SSD Data Recovery? Solid state drives are known for speed. We thought it only appropriate to stick to that trend by making our hard drive data recovery as fast and accurate as humanly possible. Get in touch to discover how receiving diagnostic reports within hours and same-day SSD data recovery can improve the way you bounce back from disasters. 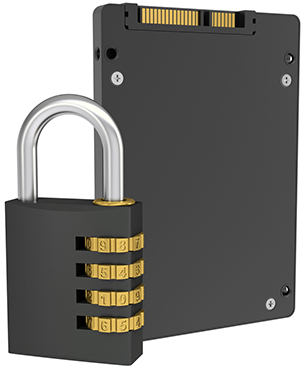 TTR knows that SSD data recovery is not a one-size-fits-all job. From laptops to desktops and everything in between, each job is a little bit different—but we have experience recovering data from just about every type of hardware. You can rest easy knowing that your data is in the right hands. Our certified clean room diagnostics and treatment regimen is the best way to recover your data. We overcome the physical shock and exposure issues that commonly make laptop drives inaccessible. Our battle-tested expertise gives us the knowledge to bring SSDs back to life and recover the data they hold. We limit risks and restore data efficiently by leveraging our intimate understanding of proprietary hardware. Our firsthand experience means we handle each case as effectively as possible. Want to know more about how SSD works? Groups of FETs, or cells, are wired to act like NAND logic gates. Groups only output 0 if all of their inputs are 1s, and each individual cell stores a charge or lack thereof to represent a single 0 or 1.These transistors include source lines and bit lines that connect each cell to control reading and writing and arrange the individual bits into grids. Additional transistors are employed to control addressing, or which bit is being accessed at a given moment. What Are The Parts in a Solid State Drive? 2. Controllers made up of complex electronic circuits that perform read, write, erasure and cleanup operations.